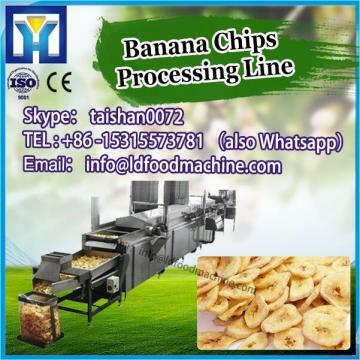 This machinery use gas as heat source, has a large heating area, high efficiency, material heating up fast, high rate of popcorn out. Pot body every part in contact with food are sus304 stainless steel manufacturing, conform to the requirements of the food Liene law of the People's Republic of China, with beautiful appearance, reasonable desity, compact structure, easy installation, simple operation, flexible use, safe and reliable, easy to maintenance etc. (1). The equipment mainly consists of pot body, frame body, mixing system, heating system, the pot body turning system, etc(2). 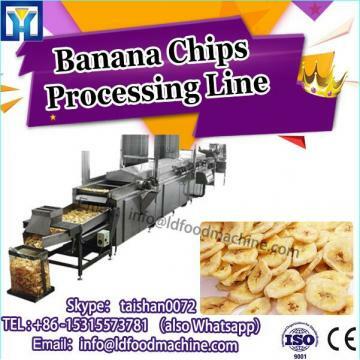 the equipment can realize automatic double pot and discharging, mixing part can quickly remove convenient cleaning.(3). the whole pot adopt SUS 304 materials .